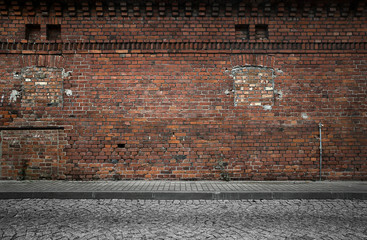 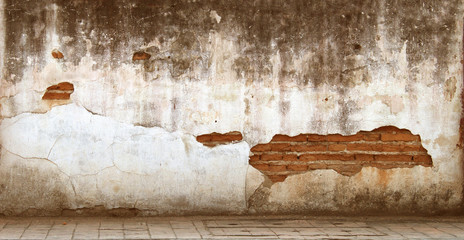 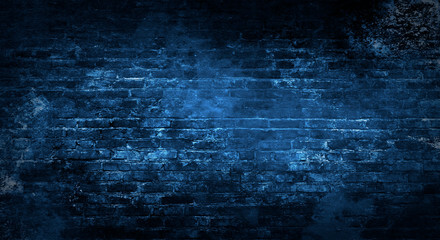 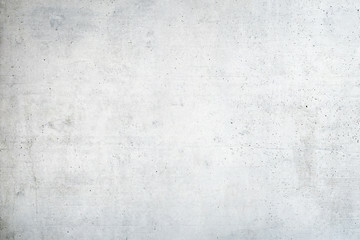 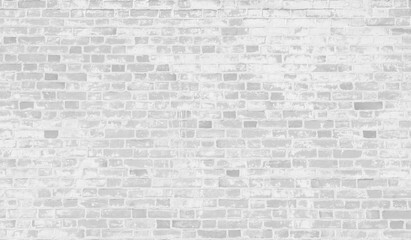 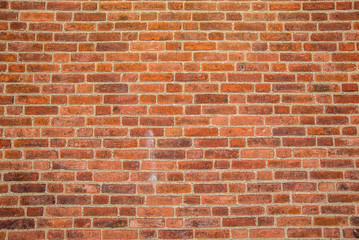 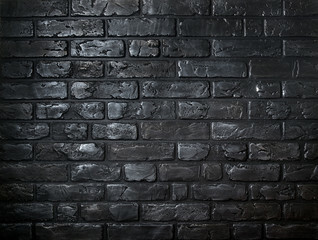 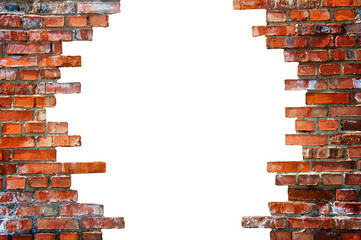 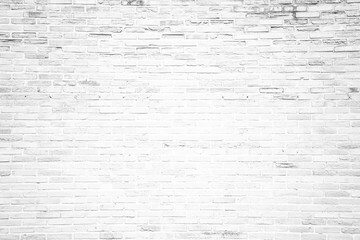 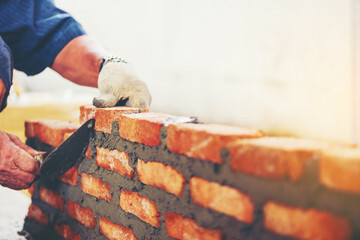 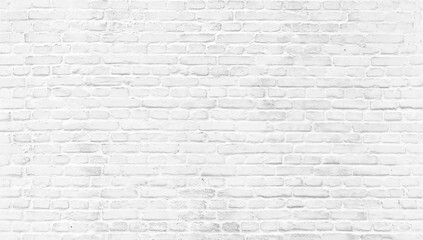 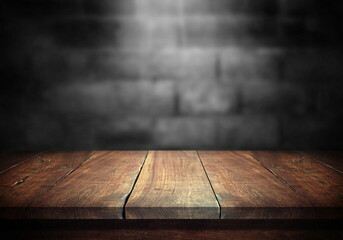 Faded white brick wall background. 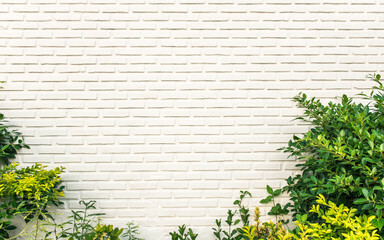 Green leaves and white wall background. 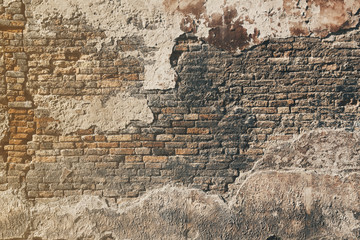 Dirty wall with broken painted plaster.